Before discussing how to manage the different types of acne in detail, it will only be proper to dwell upon the general measures to be observed while managing acne. Boost confidence: Having the first outbreak of acne and severe acne lesions on the face is potentially threatening to a teenager. The resulting anxiety built up and low confidence levels can affect your performance both at home and at your school/ work place. Sympathetic counseling and support are required at this stage. Take time to talk to your acne skin physician or dermatologist about your fears and doubts . Dietary and food restrictions are important in most cases. Low fat, low calorie diet, avoidance of high iodine containing food, chocolates, fizzy drinks and fried food is advisable. Intake of lots of vegetables and fruits and salads should be encouraged. Avoidance of alcohol and caffeine are mandatory. Remember, cola drinks and tea also contain caffeine. For details on the effect of food on acne, see the links below. Stress Management: If there are frequent flare ups during stress periods, a stress management program should be charted out. Learn how to manage your stress to reduce acne outbreaks following stressful periods. Avoid compulsive washing: Excessive washing will further irritate the skin and interfere with the treatment regimens. Wash the face with mild soap 2-3 times daily, not more than that. Take care to wash off all specks of cosmetics that you have applied before going to bed and applying the acne medication. Avoid constant picking on the acne lesions. This will irritate the lesions. I always remind my acne patients that they are actually ‘feeding’ the pimples when they touch them too often! Avoid acne inducing cosmetics: If you have an acne prone face, avoid oil based cleansers and moisturizers on the face. Moderate use of non greasy lubricants and water based make ups are allowed. A gradual decrease in cosmetic usage is encouraged as acne improves. This is essential to avoid recurrent flare ups. See this useful tip to find out the grease or oil content of make up cream. 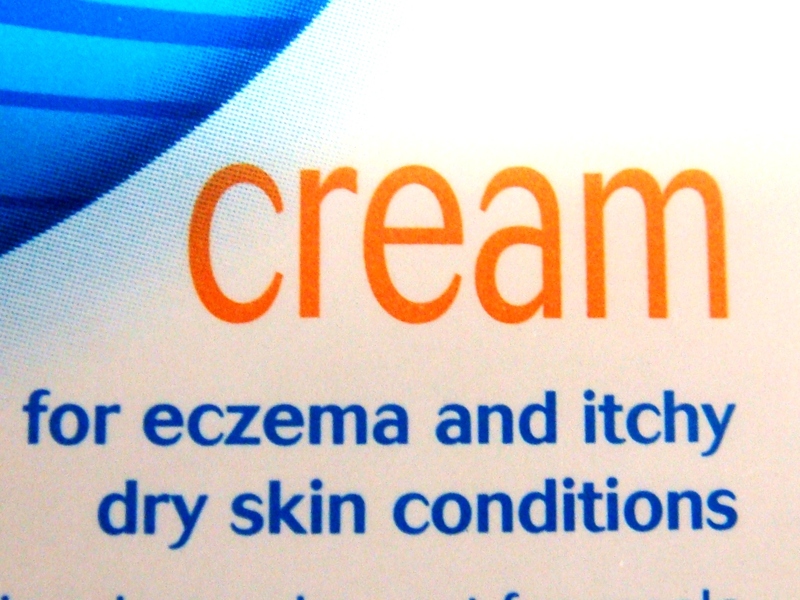 No OTC medication without consulting your dermatologist! Many OTC applications, whether they are herbal or chemical are potentially harmful to the skin on prolonged usage. Take expert advice before you experiment. It is your face. You cannot afford to make it an experimental field for the cosmetic industry! Avoid any suspicious medication that you may be taking (for other illnesses) that you suspect is worsening your acne. Request for alternate prescriptions from your physician.